2. 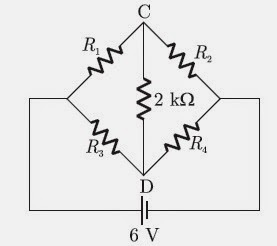 When electric field is applied, the mechanical dimensions of the substances are not at all altered. 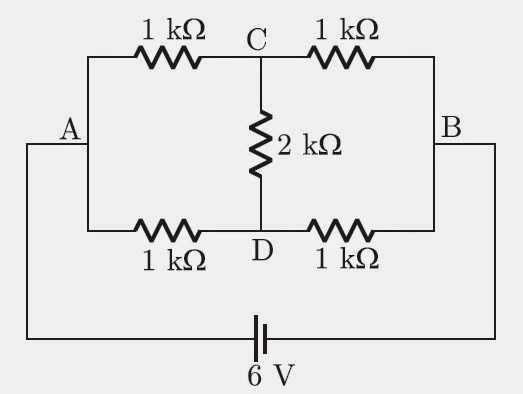 For t < 0, S1 is closed and S2 is opened so the capacitor C1 will charged upto 3 volt. 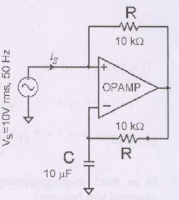 For transformer, power will be same in input and ouput side. 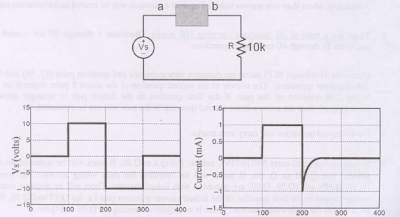 Only voltage/current will be steped up or down. So options B, C will not be applicable.